Florida is the state where the first dog track in the United States opened in 1922. 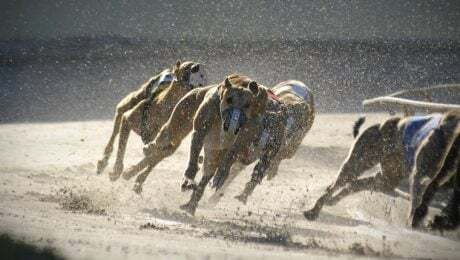 Almost a century later, Florida may join the 40 other states in the country that have banned Greyhound races. You usually think of Greyhounds as fast dogs. 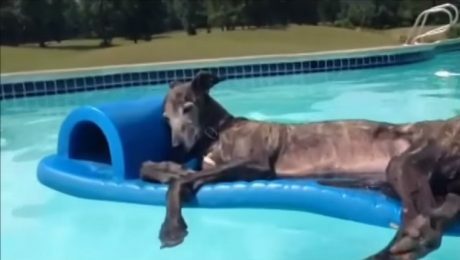 These pups prove just how slow Greyhounds can be.